Be promoted, pass their classes and earn credits. Rethinking your own mindset and the ways you view the circumstances of English language learners and their families is an important start. Mindset author Carol Dweck explains, “When people change to a growth mindset, they change from a judge-and-be-judged framework to a learn-and-help-learn framework. 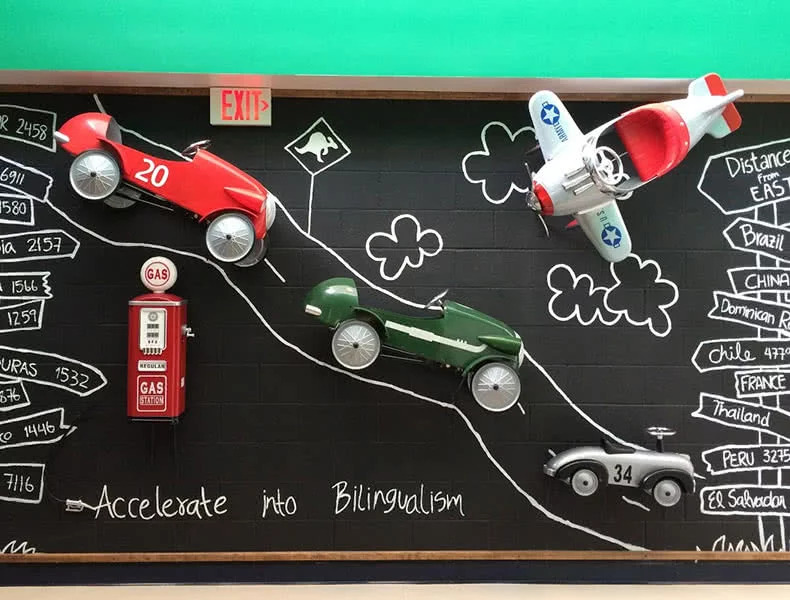 Their commitment is to growth, and growth takes plenty of time, effort and mutual support.” ESL educators and parents of English language learners share a common goal: their students’ success. Adopting a growth mindset is key to achieving this goal. When you get to know the parents of students and learn about and invite cultural diversity into your classroom, you send the powerful message to both students and their families that they are in a safe space in which their cultures are respected and valued. For more parent engagement ideas, explore this collection of resources.